The Ludovisi Luxury Rooms exclusive accommodation in the heart of Rome occupies a converted townhouse apartment within an impressive 19th century building and consists of six double rooms and two luxury suites, which offer that extra touch of space and luxury for the ultimate romantic break in Rome. 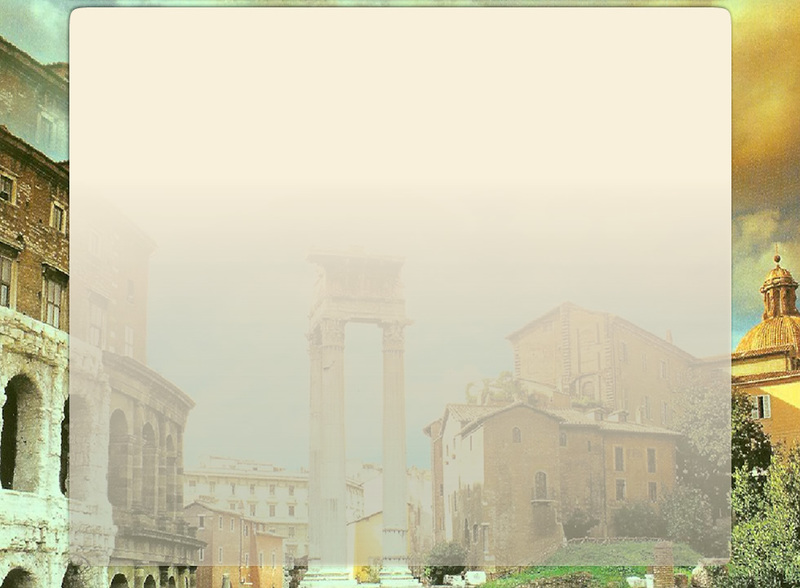 To check availability at Ludovisi Luxury Rooms Rome, visit our online booking area. 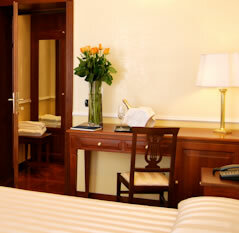 Guests are advised to book early given the popularity of our exclusive Rome city centre accommodation. This high end Rome accommodation atop a hill in the city centre offers great panoramic views of Villa Borghese - the city’s stunning central park, which comprises a zoo, botanical gardens, one of the city’s most prestigious art galleries and stunning views of the city from the nearby Pincio Hill. Breakfast, if requested, is served directly in the rooms which each avail of top quality en suite bathrooms with hairdryers, shaver sockets, courtesy kit and modern, electric showers. In the rooms themselves, LCD TVs offer Sky Italia and there’s also an ADSL broadband connection for keeping in touch with the outside world. All rooms are fully climate controlled too. Though privacy and discretion are the mottos of our exclusive, high quality Rome accommodation, the Ludovisi Luxury Rooms Rome also has 24 hour staff on reception for added security and to provide extensive concierge service should you require it. Stop by any time to arrange excursions, city tours, museum, theatre and train tickets; car and/or driver hire, parking in the city and all other tourist information.